Daryl Johnson (Worcester Park, United Kingdom) on 10 January 2012 in Architecture. 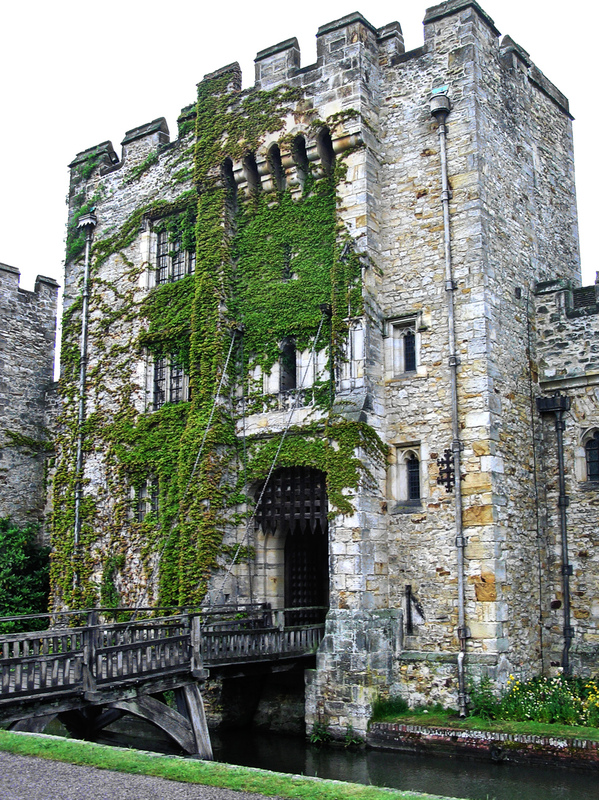 This is Hever Castle in Kent, former home of Henry VIII's second wife Anne Boleyn. As you can obviously see from the weather, this was taken during summertime, in 2010. Bonito castillo, con puente levadizo! Very nice POV! I like the textures! Ah, I know this place well and excellent timing - I was looking for a mote to link to !! @Ronnie 2¢: Glad to be of service Ronnie! @Ronnie 2¢: Quite, Ronnie...! Having a medieval moment? All thet ivy clinging to the old looking walls makes the shot look so romantic! Well...and a romantic moat,too! Whose money was used to keep the moat clean, I wonder?! @Japanalia: Well today it's us, Gabriela!